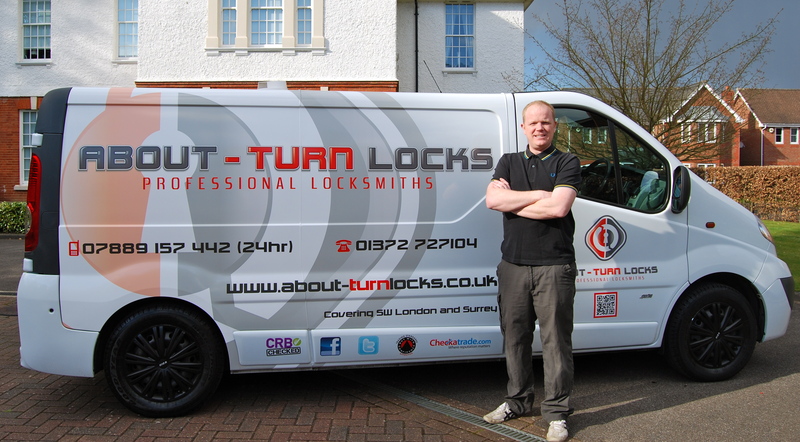 A local family owned locksmith based in Epsom, Surrey, run by master locksmith and door repairs expert John Brewer. Whilst searching for a local locksmith in Epsom you have probably already stumbled across the numerous national lock franchises pretending to be based here. Firstly I would strongly recommend calling a few local locksmiths like ourselves to get some proper quotations for your lock work. These large franchises are best avoided, acting as middlemen they demand a high premium to find a locksmith in Epsom to complete your work. If your call went through to a receptionist or they didn’t sound like they knew the area very well then chances are it was a locksmith call centre. So as a locally based locksmith in Epsom we are offering not only the best rates in Surrey but also a reliable, trustworthy and punctual locksmith service. 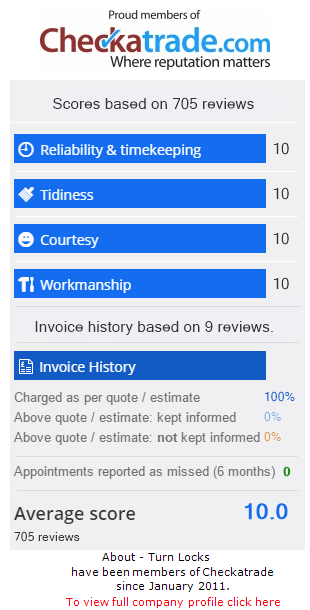 We have a great reputation to uphold so you can expect nothing more than a five star locksmith service and our testimonials reflect our dedication to the local community. We will go above and beyond to ensure our locksmith customers are happy and satisfied with our work. As well as the traditional locksmith services that you would expect, we also offer door repair services for uPVC and composite doors in the Surrey area. If your uPVC door lock is beginning to feel stiff and tricky to lock or has jammed completely, our master locksmith in Surrey can repair and replace the multipoint locking system and re-adjust hinges and keeps to restore your door back to full working order. With uPVC doors now accounting for the majority of doors in the Surrey area it goes without saying that this is our bread and butter work. For more information on our services and the areas we cover or just to pick our brains, please feel free to contact John via the details above and he will do his best to help you. If you have recently used our locksmith services in Epsom we would be grateful if you would provide with feedback on how we performed. As a member of Checkatrade and the NNLL you will be able to log in and rate our locksmith and door repairs service. Alternatively, drop me an email at the address below and it will be added to the site. Whether positive or negative we are interested to hear your thoughts on our locksmith service in Epsom to ensure we continue to deliver the fastest and most reliable locksmith service in the Surrey area. Other areas we cover: Ashtead, Leatherhead, Esher, Oxshott, Claygate, Tadworth, Fetcham, Chessington and all surrounding areas. A fast and efficient service was provided. About Turn Locks were reliable and trustworthy. Fast and quick service... Friendly and polite. Very competitive price. Very happy with the job.